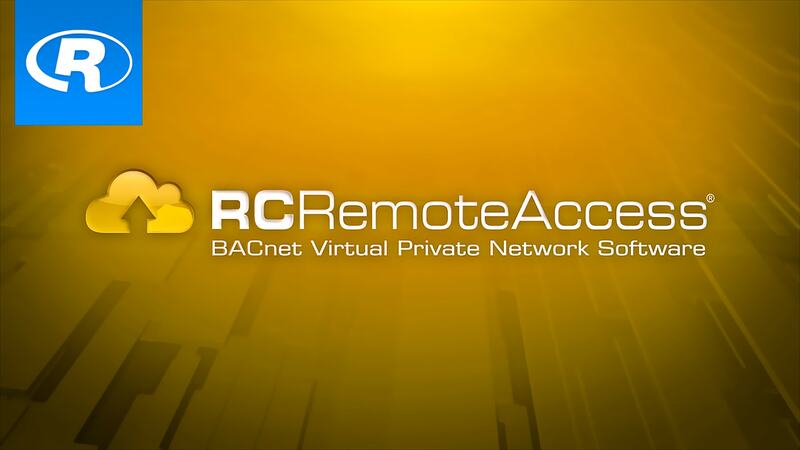 Connects multiple remote systems into a single BACnet internetwork across the internet. Eliminates the need for BACnet Broadcast Management Devices (BBMDs), Broadcast Distribution Tables (BDTs), foreign device registrations, static public IP addresses, and forwarding of unencrypted BACnet communications through firewalls. Supports Domain Name Server (DNS) or static IP for server ID. Supports Dynamic Host Control Protocol (DHCP) clients. Hosts multiple B/VPNs by name, not port number. A single inbound port services multiple B/VPNs and minimizes port forwarding rules, while improving security. Use standard BACnet routing rules between connected clients. Secures all communications with 256-bit encryption, which requires authentication and system identifier credentials. Uses TLS protocol (version TLS1.2 or greater). Supports up to 2,048-bit server certificates to secure connections. Uses TCP for superior data integrity and persistent communications. Licensing is limited by the number of B/VPN clients. Up to a maximum of 5000 B/VPN clients per server. A wizard guides the client configuration process. Intel Core i5, 3Ghz PC. 1 GB hard disk space free, or higher. Internet connection (required for download and installation). Network Interface Card (NIC) for Ethernet communications. Microsoft Windows 2012 Server R2 Standard Edition, or newer. Microsoft Azure hosted Virtual Machine.